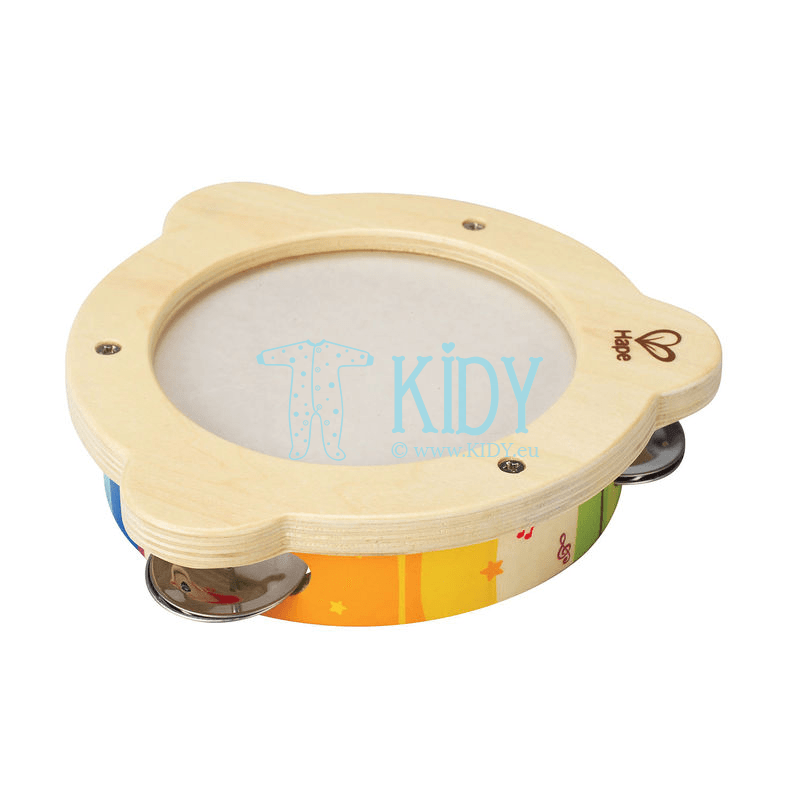 Wooden musical instruments for kids will help your baby get acquainted with new sounds and learn in the future how to produce them using the toys themselves. If you find the right first sound toys for your baby play time the child will grow into a well-rounded and creative personality. Children's musical noise instruments include: rattles; jingle-bells; maracas; sound bracelets with bells. 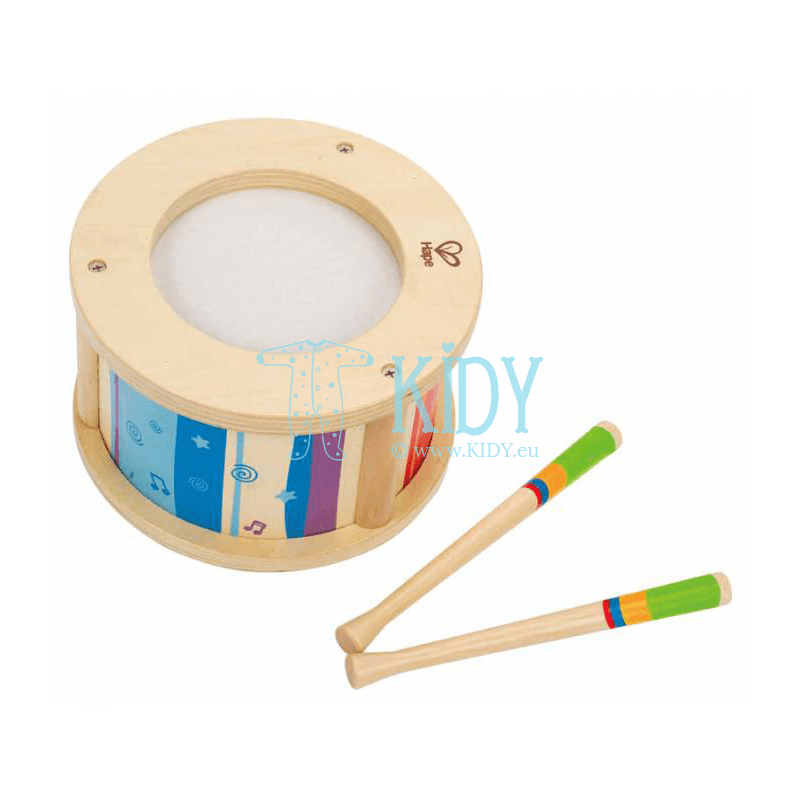 Children's musical percussion instruments: xylophone; drum; metallophone; baby tembrels. String baby toys: guitar, violin; baby harp. Noise instruments are the first to appear in child’s disposal. A rattle teaches a kid to grab things and play sounds when moving. Sound bracelets help a baby get the hang of coordinated movements, whilst xylophone, guitar and drums will take its turn a little later as a kid grows up. Musical instruments are the best educational sound toys. 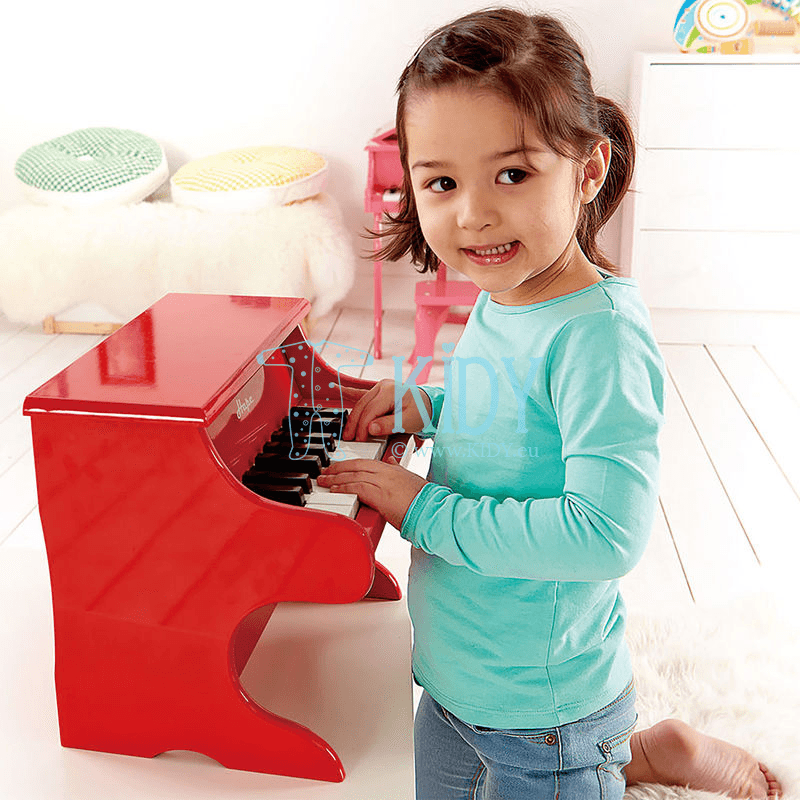 Children's musical instruments are must have for any child along with other toys, as they not only develop baby’s capabilities, but also help your baby have fun while being engaged into play. fine motor skills (baby presses piano keys). In many cases, psychologists prescribe children musical toy therapy to treat neurosis, hyperactivity, or fright. This creative playtime sometimes engrosses for long, thus helping nervous system to calm down and recover a desired balance. Though have in mind: no toy is able to work a miracle without the help of loving adults. Parents need to play with their baby, sing songs together, show surprise when hearing unexpected sounds, and find new musical combinations. This is the only way to grow up a creative open-minded person. What is the way to pick up a musical toy according to baby’s age? Buying your child a new play set, you should always pay attention to the age limit the manufacturer marked. This is particularly important with musical instruments. So, for example, a toy guitar is not suitable for a six-month old baby because he will just tear all the strings and may even get injured whereas a toy drum may even scare a little one with its sharp sounds. From 3 months up to 1 year. The age asks mainly for lightweight musical instruments enabling a little one to hold them with the sound soft and mild not to frighten the baby: rattles, maracas, spoons, bells, bracelets. From 1 year to 3 years. 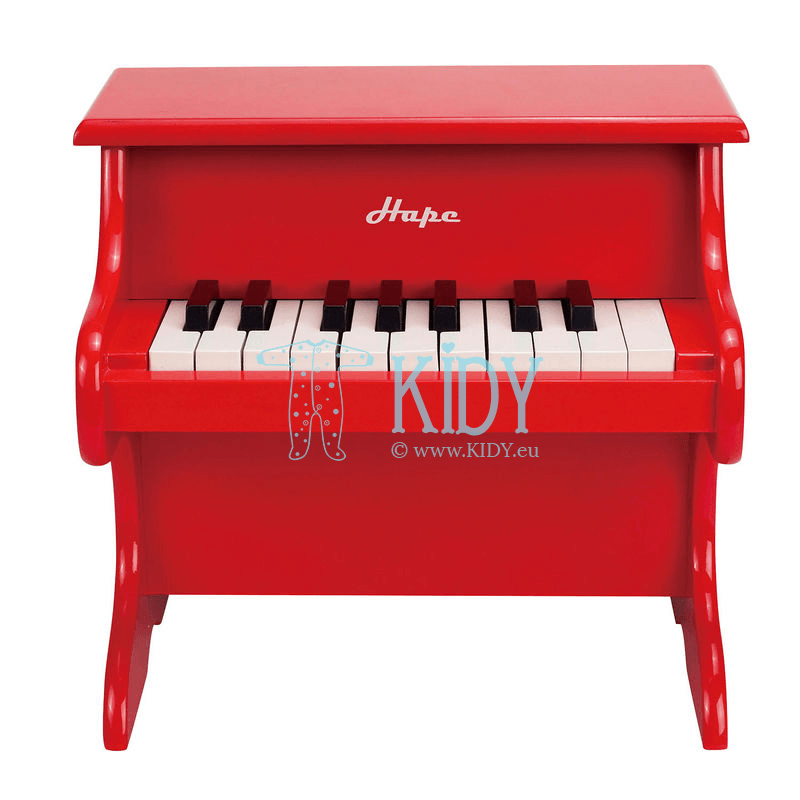 Children will enjoy toys such as: drums, kids wooden piano, pipe, xylophone. From 3 to 5 years. 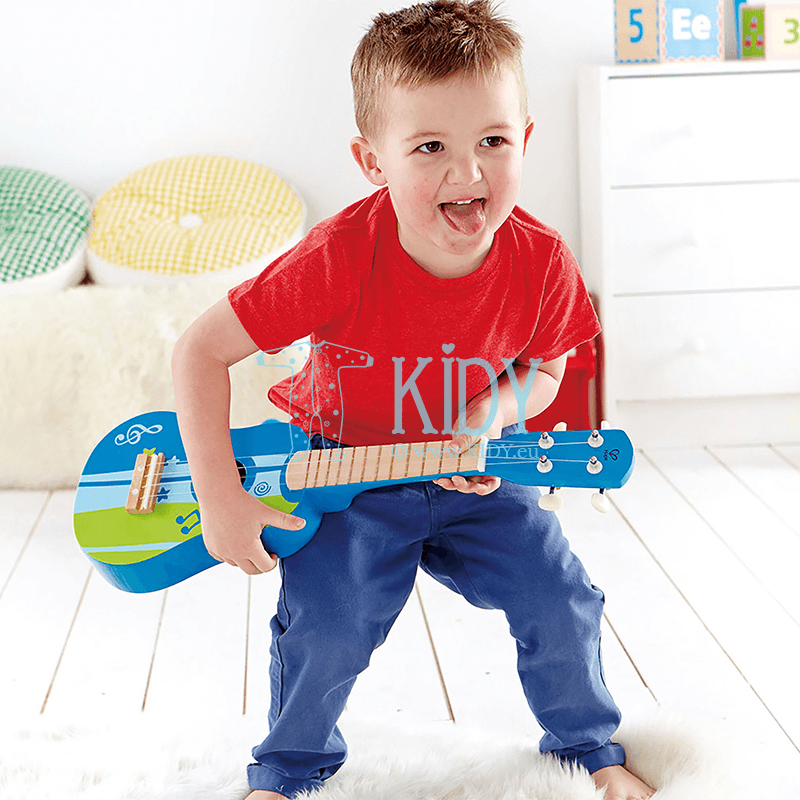 At this age, children learn role-play games, so it's time to help them create their music band. 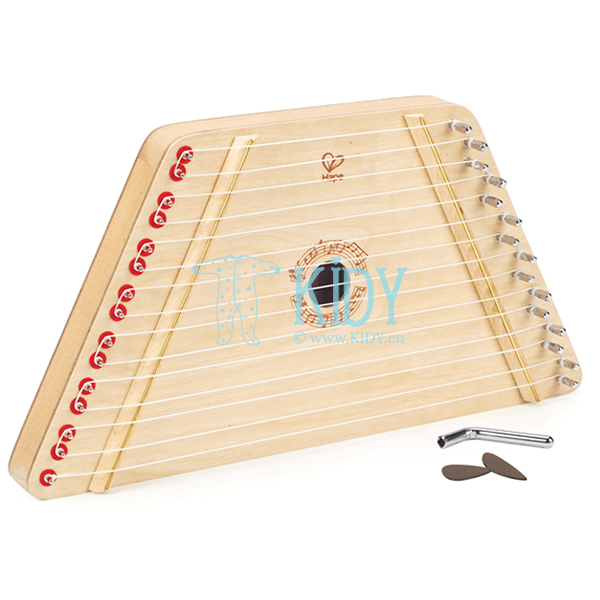 Guitar, drums, flute, rattle, tambourine, kids glockenspiel will come in handy for the purpose. In addition to the age, you should pay attention to the manufacturer when choosing toys. Low level companies use cheap dyes, harmful chemical coating and treat wood poorly. Such goods are harmful for babies, because these little investigators are trying to taste everything around. Hence, KIDY recommends its customers only proven and safe manufacturers of children's products. 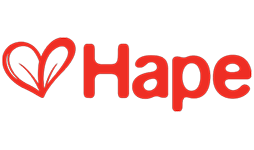 Hape wooden toys are designed in accordance with age peculiarities of children all around the world. Bright design draws kids’ attention and develops colour perception. The manufacturer has been collaborating with major countries around the world for more than 25 years to keep up his leading position in the world market on manufacture of high-quality safe wooden toys for children. 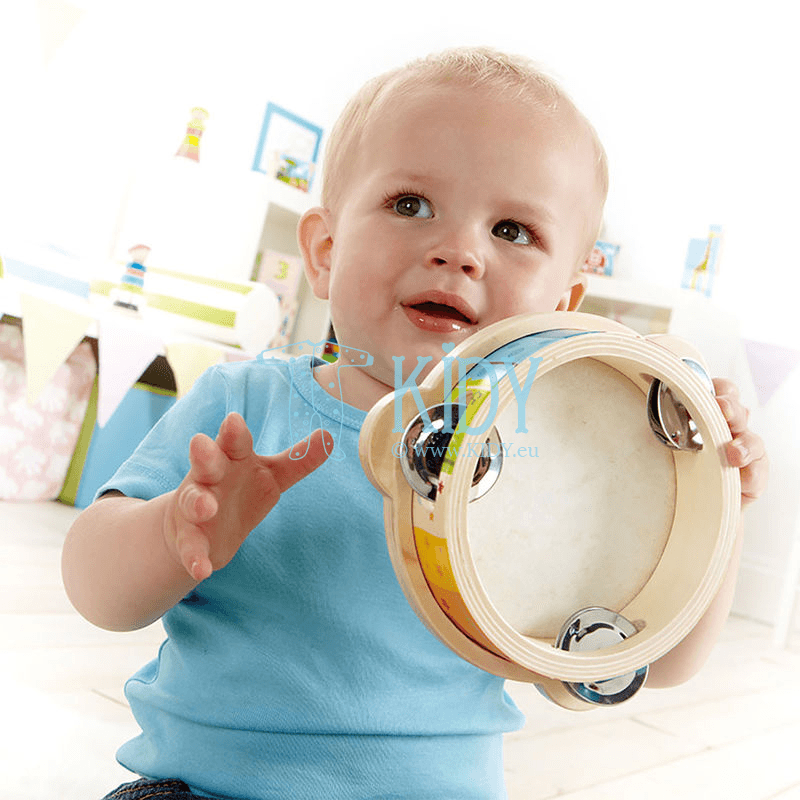 We invite you to buy baby musical instruments in our online shop. 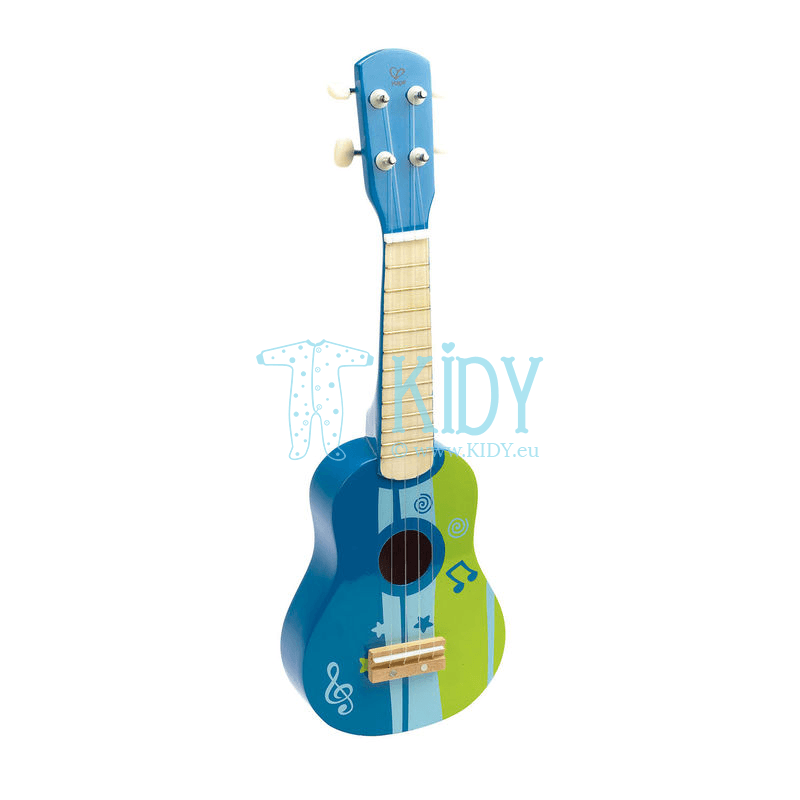 Kidy.eu offers a large selection of wooden educational toys made from safe materials and featuring a unique design. We cooperate directly with suppliers of popular brands, so our prices are relatively lower whereas constant promotions and rebates will help you save even more. 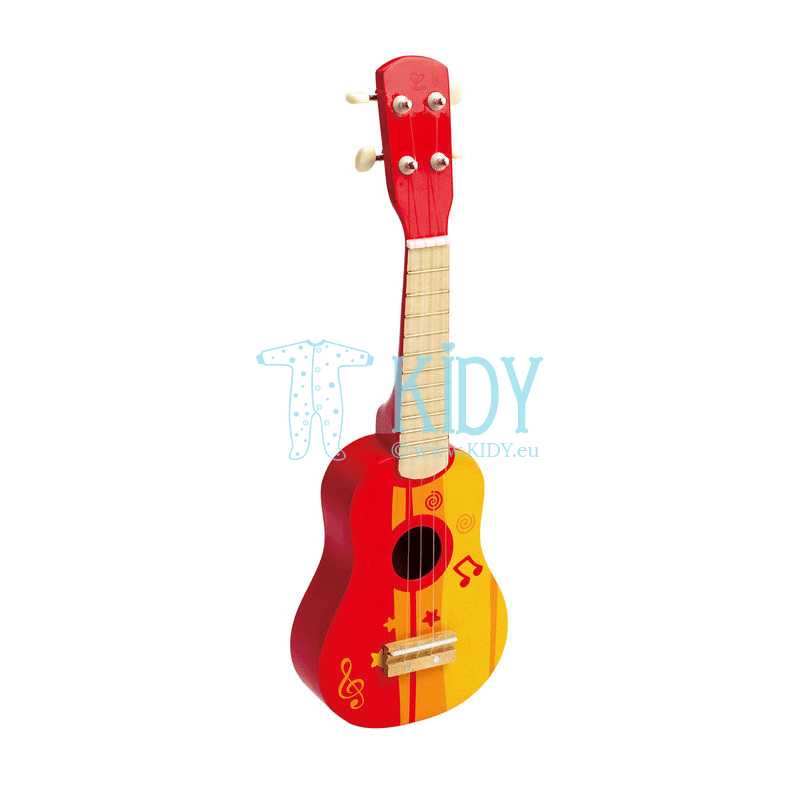 Give your baby musical bright childhood together with KIDY.